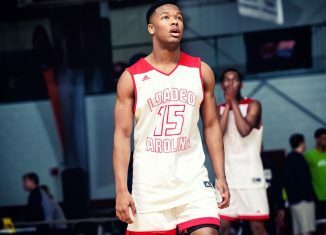 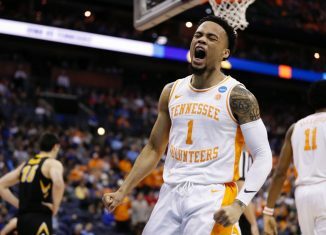 The tip-off time and TV station for the Tennessee vs. Purdue game in the Sweet Sixteen on Thursday, March 28th has been announced. 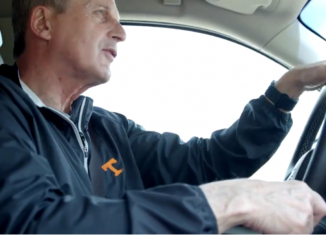 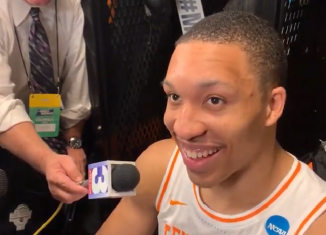 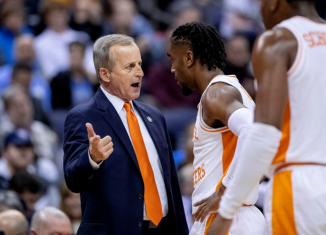 Hear everything that Tennessee's players had to say after the Vols' thrilling 83-77 overtime victory over Iowa in the second round of the NCAA Tournament. 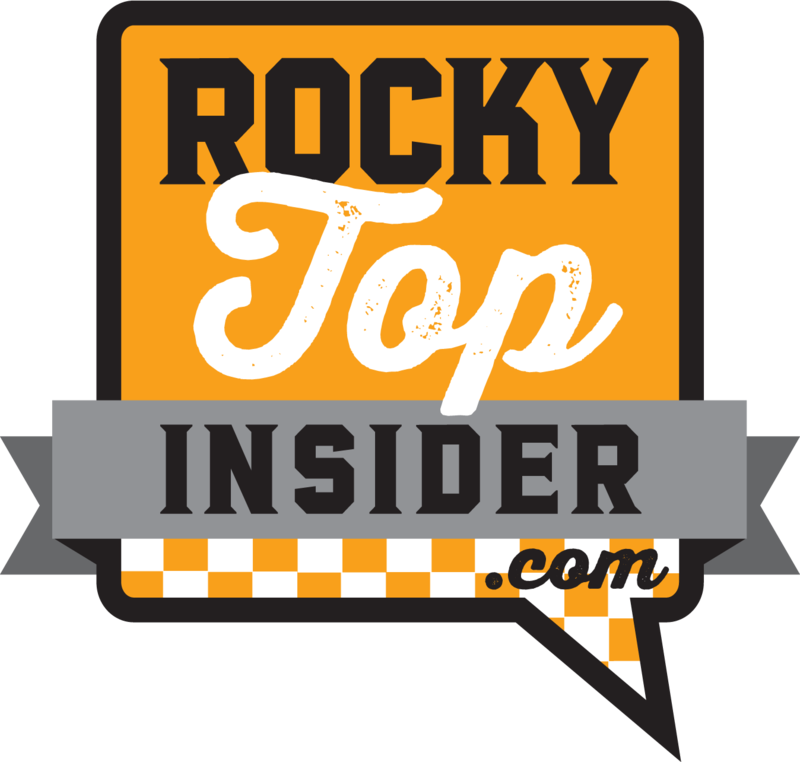 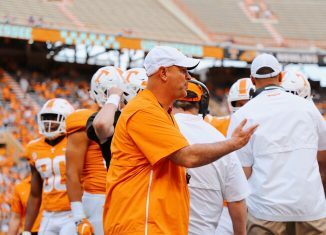 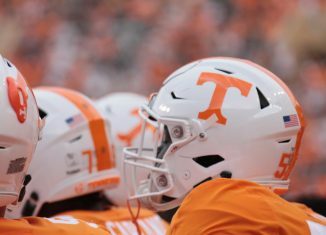 In this special edition of the RTI Podcast, we discuss the Vols' collapse then recovery against Iowa to make it back to the Sweet Sixteen. 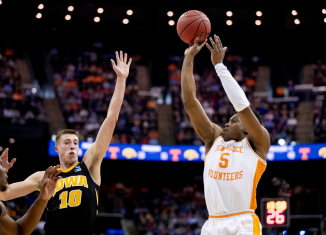 Tennessee senior guard Admiral Schofield explained after the game why he sat on the bench for all of overtime against Iowa in the NCAA Tournament. 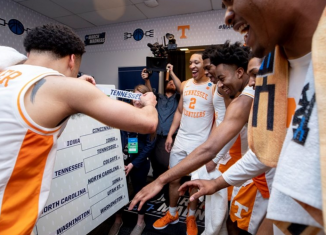 Watch as Tennessee's basketball team celebrate in the locker room after the Vols' 83-77 overtime win against Iowa to advance to the Sweet Sixteen. 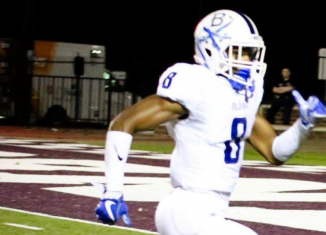 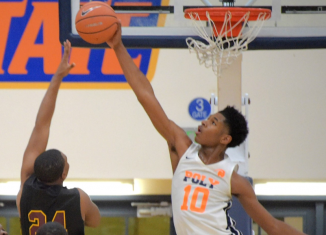 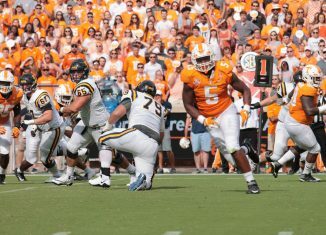 Take a look at our five biggest observations from the No. 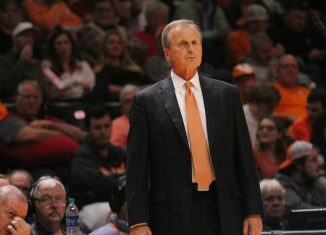 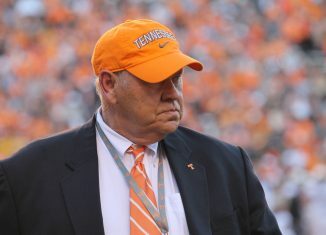 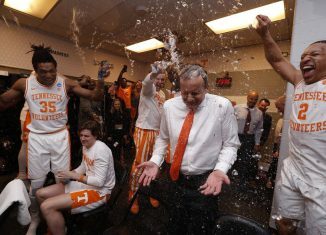 2 seed Vols' 83-77 overtime victory over No. 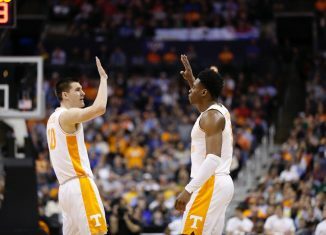 10 Iowa to get to the Sweet Sixteen. 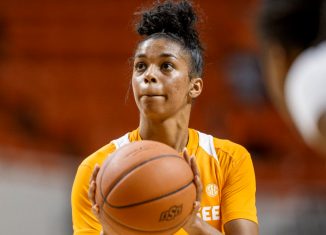 Lady Vols sophomore guard Evina Westbrook spoke candidly after Tennessee's first round exit in the NCAA Tournament about the future of UT's coaching staff.